With all the craziness going on here, I of course got behind on my blog reading and therefore there wasn't anything to share on Sundays. But now I'm back in the groove and have plenty of quilting eye candy to show you today. Some of the posts are a few days old but they are certainly still drool worthy. Wow! 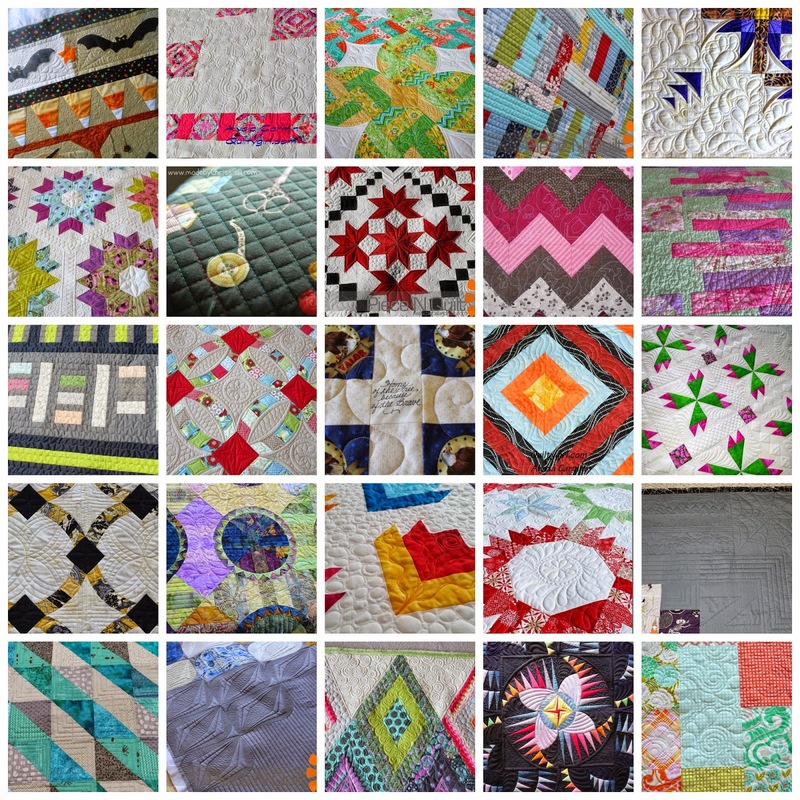 There are so many beautiful quilts out there! Beautiful collection filled with inspiration! Thanks! !